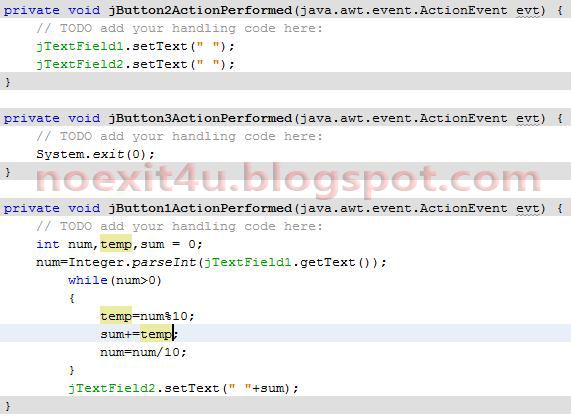 Using "temp=num%10;" we got the remainder i.e. 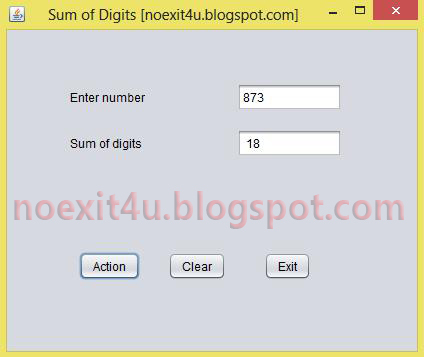 last digit of number "num". Then we added it to "sum" ("sum" is 0 at starting) using "sum+=temp;". 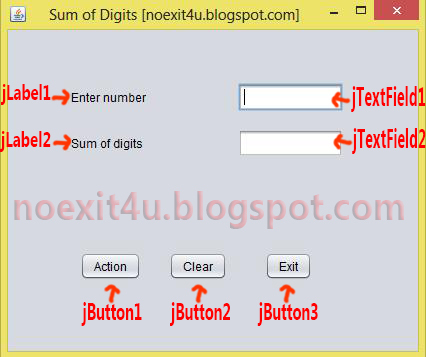 Now we will remove last digit of number by "num=num/10;" . We will repeat this until "num" is 0. Hope you understood. If you have any doubt please feel free to ask.